For only $300 a month you can sponsor 7 children overseas. Or, for the same amount, you can kill one of our own unborn citizens. 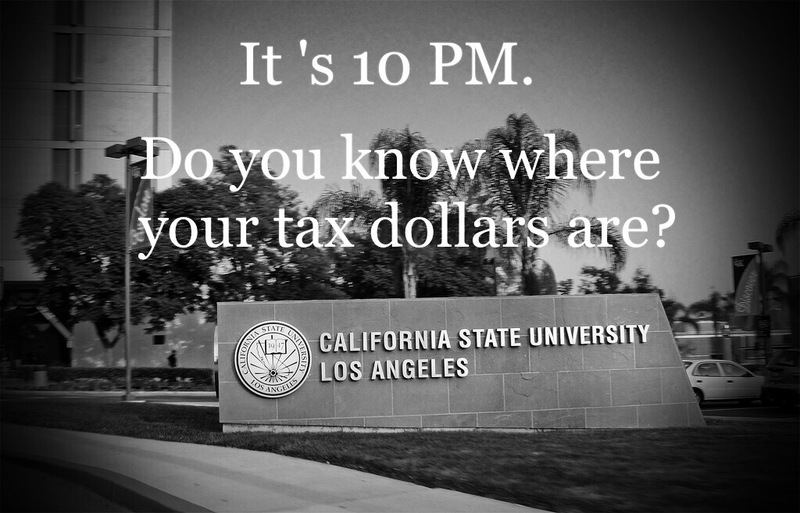 How do you want your hard-earned tax dollars spent? SB-320 would force California universities to provide free abortion pills to students, and tax-payers would be forced to fund this mandate. Spread the word: “No on SB-320”. Is Black Liberation Theology Alive and Well in Cincinnati?The Great Trump Depression?